A computer network consists of two or more computers that are linked in order to share resources such as printers and CD-ROMs, exchange files, or allow electronic communications. 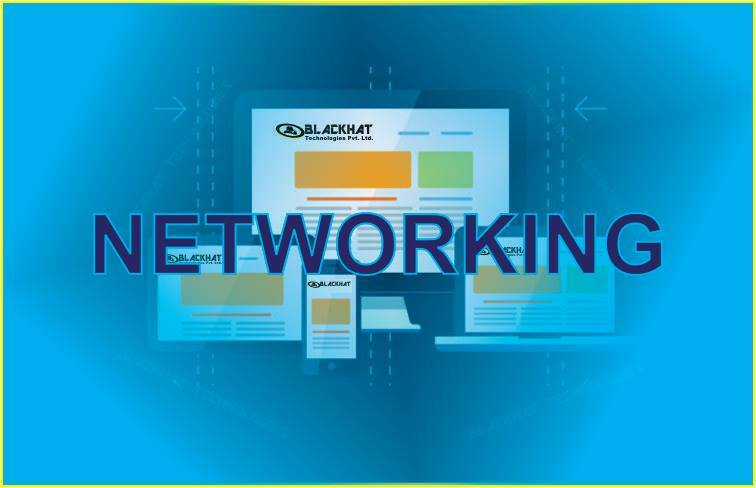 computer networking is the study of how computers can be linked to share data. The concept of connecting computers dates back to the 1960s, when the Department of Defense led the first attempt to create a computer network that painstakingly linked a handful of computers around the U.S. Since then, wireless networking has taken off and networking is now considered an essential part of computing. A computer without a network, arguably, has little use in daily life.